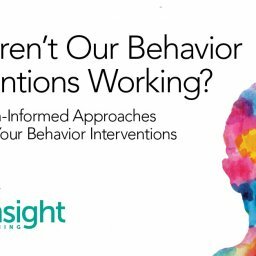 Home 321insight Why Aren’t Our Behavior Interventions Working? If you missed our recent webinar with Education Week on this same topic, please check it out here. (d) If you have consistent trouble in an area, you may need to learn some new skills to help you do better. 1. Logic isn’t the issue: The issue with many kids is that they do not have control over their autonomic arousal process. In other words, they know the right things to do, they can do them under ideal circumstances, they have some basic motivation to succeed, but under stress they lose all these abilities and become overwhelmed. Understand the importance of adults being regulated and calm when working with students! 2. The Brain Learns through Repetition: When we try to teach kids a new skill we often teach it as an academic skill. We provide information but kids don’t need information. They need practice! Practice requires repetition and feedback under ideal (ie. practice) conditions, not simple instructions. Only through repeated practice will new behaviors be formed. Focus on students’ practicing and role-playing behaviors before they perform them in real life situations. 3. 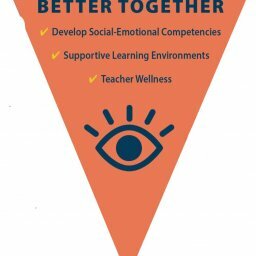 Problem Solving is a Foreign Language: Many kids are not used to logically talking through problems, being asked to self-report their feelings or emotional state, or working collaboratively with an adult to find solutions. These are things students may only do after trust is established, which may take some time. The idea of talking things through may seem coercive or strange to some students. They may lack the language or understanding at first to talk through problems. Always build rapport first and help students develop skills to talk through issues. 4. All Rewards are Intrinsic: People are intrinsically motivated by a few basic desires. They want to feel good (and avoid feeling badly), they want to succeed, they want to belong (and avoid rejection) and they want to be understood and respected. Extrinsic rewards like food, or screen time, or even punishments are not powerful enough to address the more important needs students have. Don’t think a fruit roll-up by itself is enough to change a behavior. Focus on the underlying needs. 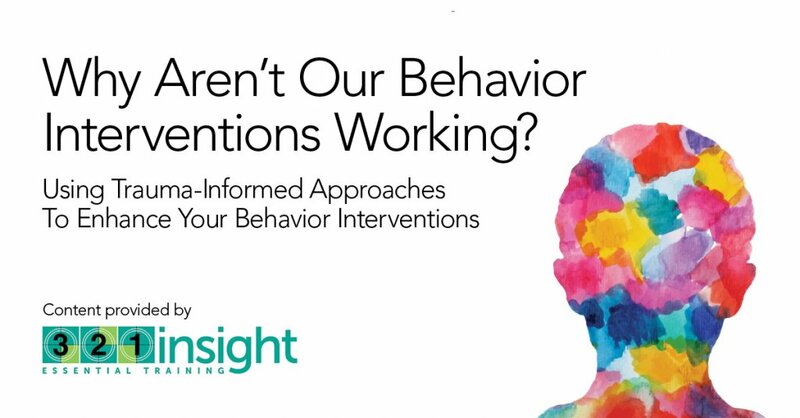 Do you have experience with improving the effectiveness of your behavior interventions? 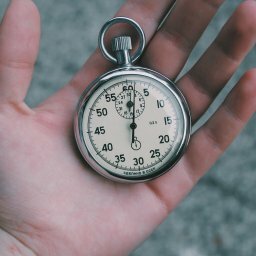 Share your experiences with us!